This new player in the Iranian chewing gum scene is the first time that exhibits in ISM. 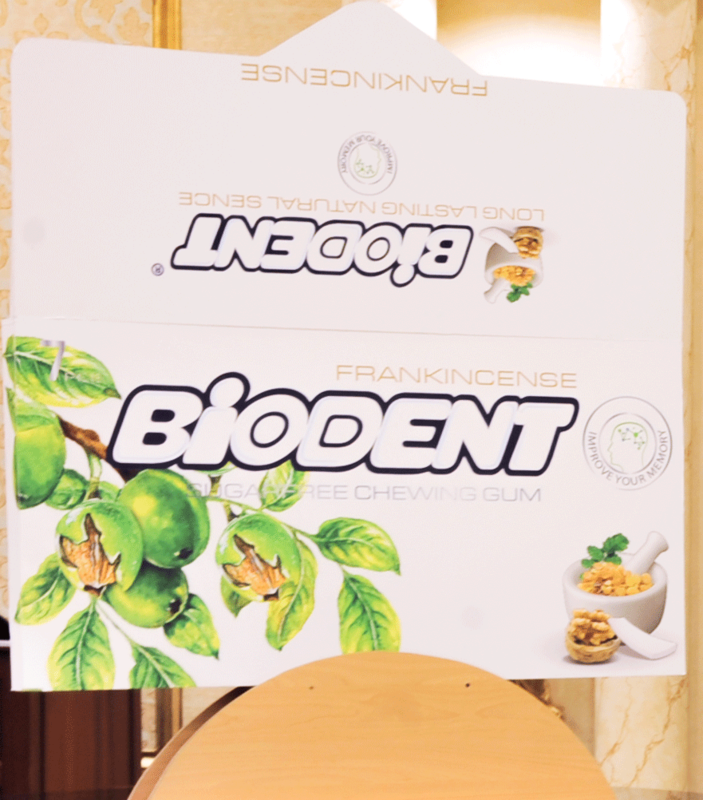 They produce different brands of chewing gum: Biodent, Nature Dent, Action. The presentations are also diverse (dragees in fliptop box or ministicks in multipack), as the range of flavors, including some really excetional like “mojito”, “camomile”, “walnut oil” and “frankincense”! 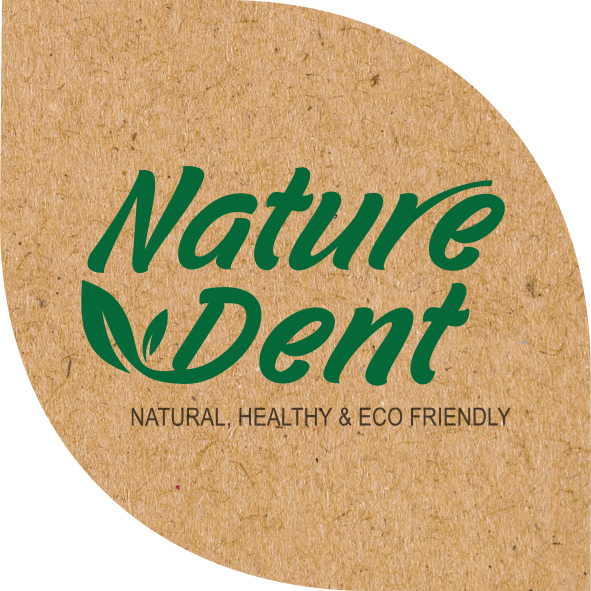 Following my post from yesterday, I’d like to mention the “Nature Dent” brand, which claims to contain natural gum base (it is not clear to me what they mean by this) and no atificial flavors and colors, no aspartame or sucralose. No additives or preservatives and GMO Free. The gum base is “of course biodegradable”, which is very interesting. So the product is claimed to be 100% natural and organic. This follows the trend already mentioned of “clean label”. More and more consumers worldwide don’t like to have those “weird” names of ingredients written the label of the product (antioxidant, artificial sweetener, …) and the manufacturers, of course, need to adapt their products to this demand. Diffeent varieties of Nature Dent also claim to “improve your memory”. “Action” brand turns around the idea of Energy, Excitement and Dynamism. Oliver Nieburg informs that Perfetti Van Melle has been fined with 180.000 Eur for misleading claims associated to their chewing gum (Mentos, Happydent, Vivident and Daygum). The company rejects the accusation and says that “All claims on products are in compliance with relevant food legislation and fully scientifically supported”. I must admit that I always found this field (what claims can be associated to the product) very difficult. Maybe because I am chemist and not lawyer, so when I dive into all these different legislations in each country, the different definitions (e.g. what is considered “organic”, or what is “natural”, …) and what can be claimed or not… I get a bit confused. However, it is very exciting and interesting to see what goes on and to learn more and more about this. I was in the last CPhI fair in Barcelona, the largest pharmaceutical fair in the world. 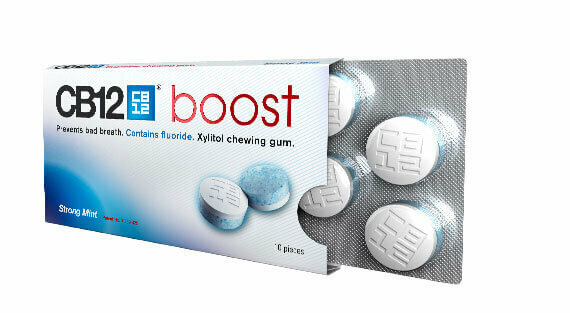 There I could find some mention to chewing gum in some of the booths. For instance, the gum base supplier “CAFOSA” was presenting a tabletted chewing gum with probiotic function. 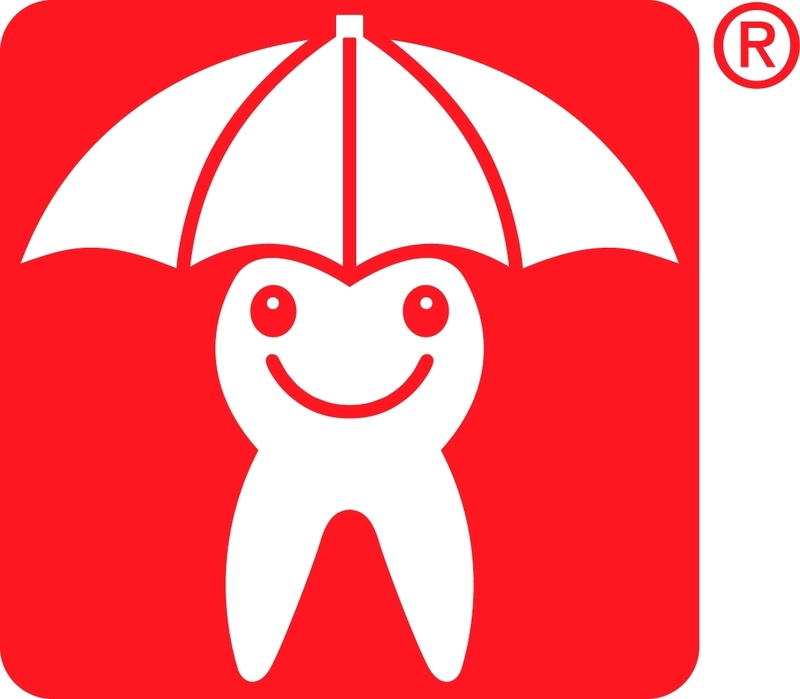 The product contains Lactobacillus Patented Strains (AB-Dentalac) as active ingredient and has an oral care claim associated to it. Extract from Cafosa’s brochure: AB-DENTALAC has bactericidal activity against most common oral pathogens and helps restore the protective oral flora by competing against pathogenic bacteria and disrupting their adhesion to the different tissues in the oral cavity. Today I post about an advanced use of chewing gum. I attach a link to the article which describes the research that it is being conducted, within the EU frame, about the use of chewing gum for an early detection of some oral diseases. This type of reasearch can lead to other interesting and useful applications in the future! I leave you here a link to the article published in confectionerynews.com where you can see the discussion about the validity of the claim about the value of xylitol as oral care agent.